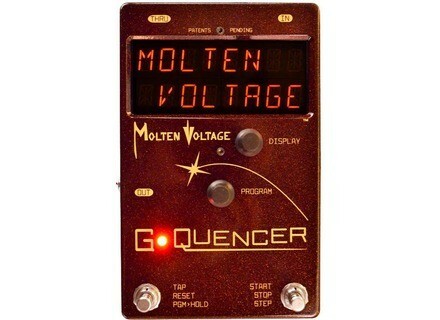 G-Quencer, Other Guitar Effect from Molten Voltage. Molten Voltage has launched on KickStarter a crowdfunding campaign for a new pedal that allows for sequencing and controlling the DigiTech Whammy. 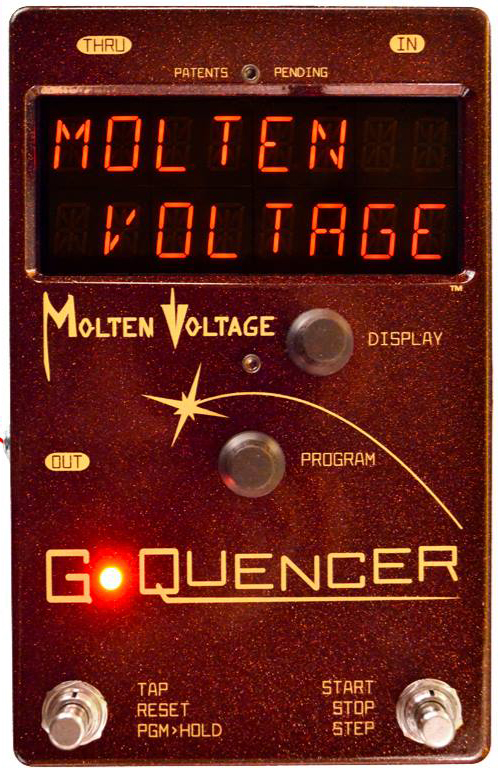 G-Quencer is the successor of the Molten MIDI model. It allows you to hear notes that are usually not available on the DigiTech Whammy pitch shifter and sequencer them to create harmonies and riffs. The controller pedal includes 32 presets, and you’ll have the ability to add 96 of your own. If you wish to order the G-Quencer, you can do it at www.kickstarter.com from $299 (or less and you’ll receive goodies) or $350 with the Side Controller. These are limited series, and shipping should start in June. New Boss WN 1X effect pedal The German Boss department leaked today one of the upcoming pedals that will be introduced at Musikmesse in Frankfurt this month.